Azerbaijani cellist Jamal Aliyev will give a concert in the 22nd Mansfield Street Art House in London on November 22. The cellist will perform works of such world famous composers as Niccolò Paganini and Frederic Chopin, Azertac reported. Notably, Jamal Aliyev will also delight music lovers on November 21. He will perform together with the pianist James Colman in the St. Paul's Church in Bedford, England. 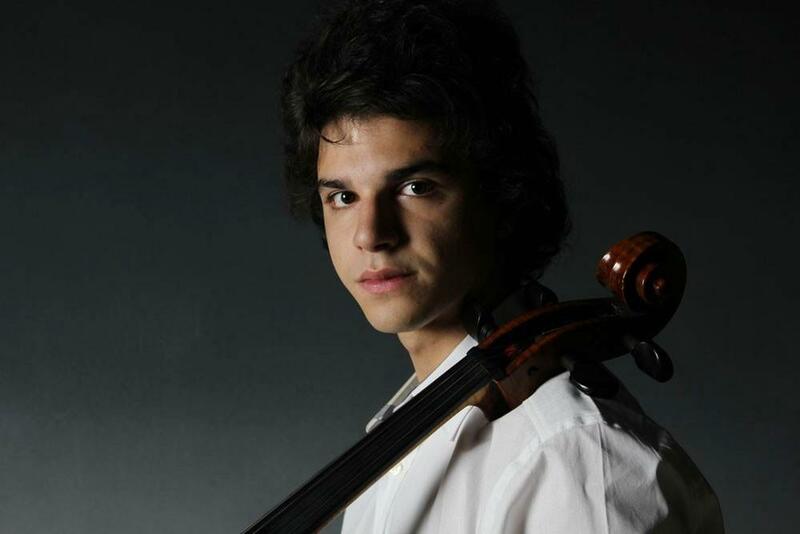 The 24-year-old cellist participated in a number of international festivals in Turkey, Great Britain, France, Switzerland, China and other countries. He became the winner of the third Arts Club – Sir Karl Jenkins Music Award. He has recorded his debut CD with the Champs Hill label and has been performing as a solo cellist and a chamber musician in prestigious major venues around the World.